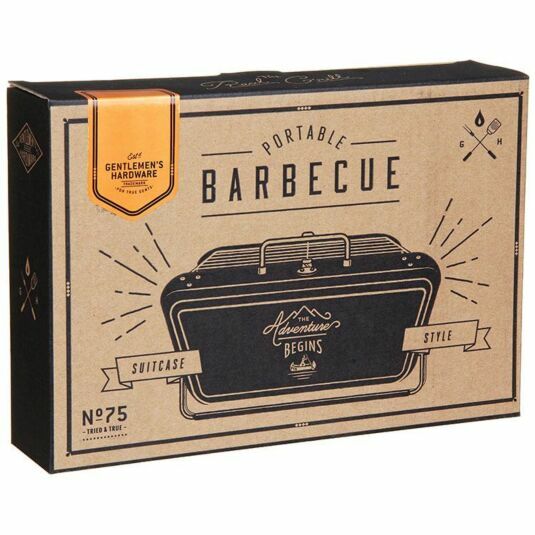 Like Gentlemen's Hardware? 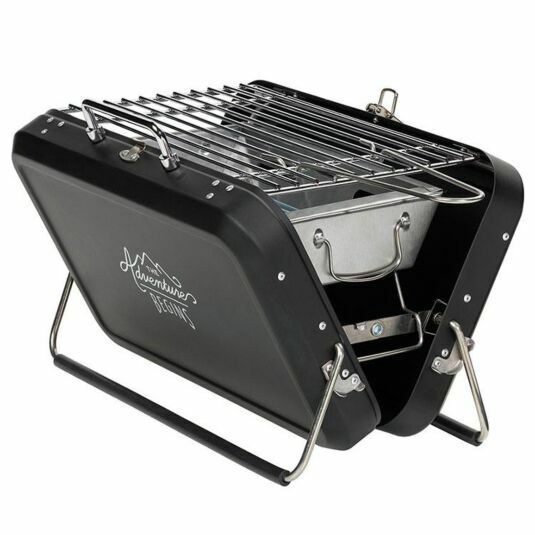 Click here to view the entire range. 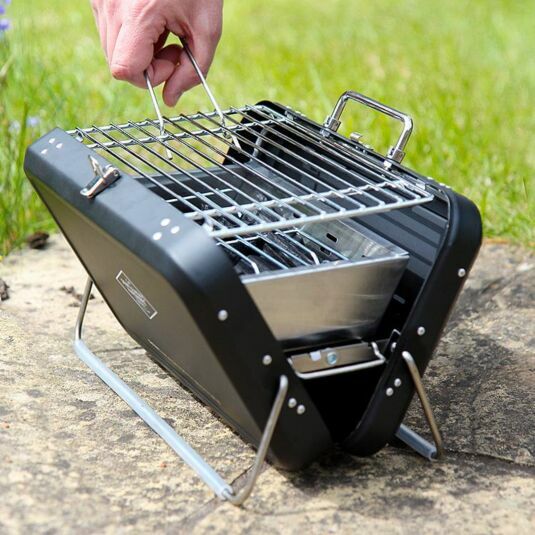 A gentleman’s adventures can strike up a healthy appetite, so this portable barbecue is a great way of refuelling! 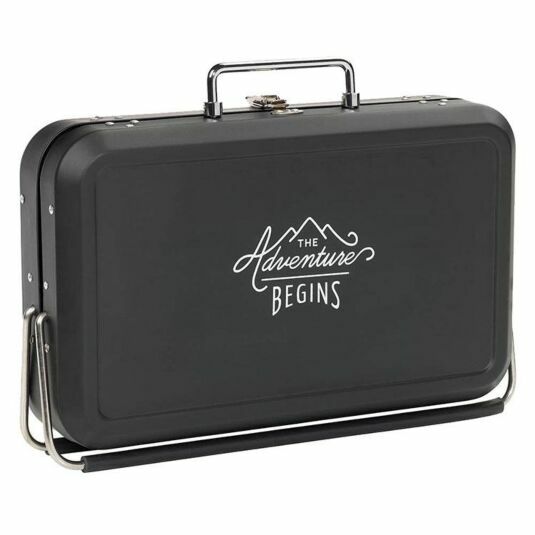 The entire BBQ fits into what appears to be a small suitcase, given away only by the text ‘the adventure begins’ which is emblazoned on the side. All that is required is to add the coal, and, of course, the meat! 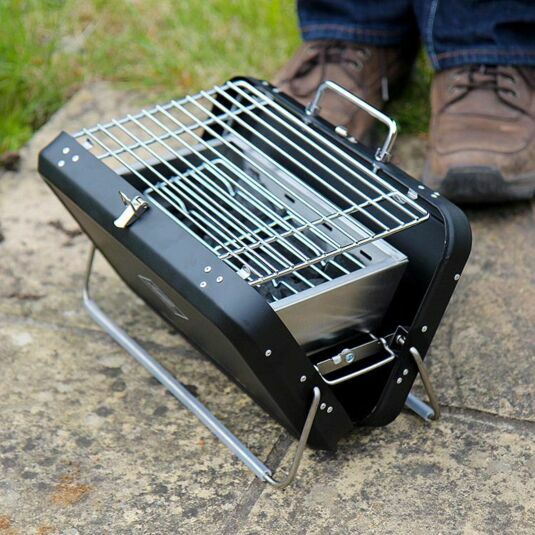 Grill up a storm wherever your adventures take you! 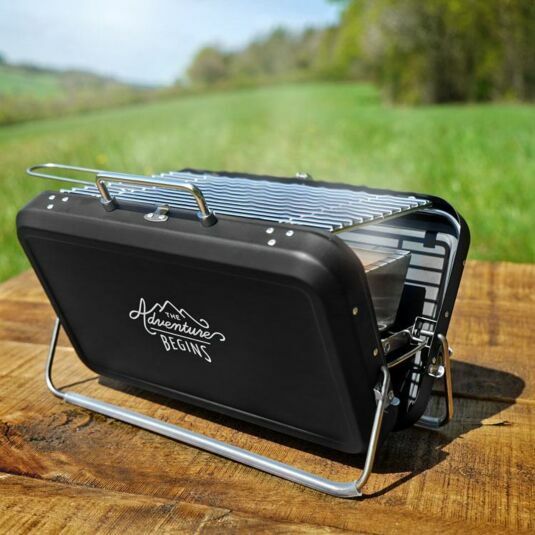 It opens to stand freely, and is lightweight and compact, making it perfect for camping or festivals, or just an impromptu barbecue in the back garden! 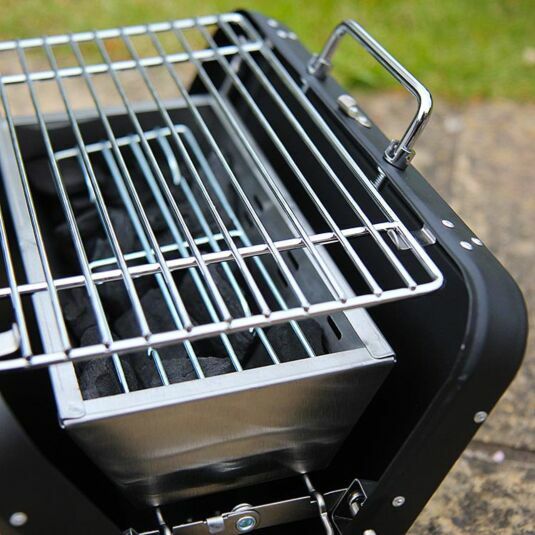 This item would make a perfect gift for birthdays, Christmas stocking filler, or Father’s Day. Whether you need a freshly shaken cocktail or a neatly changed bicycle tyre, you’re the gentleman for the job. 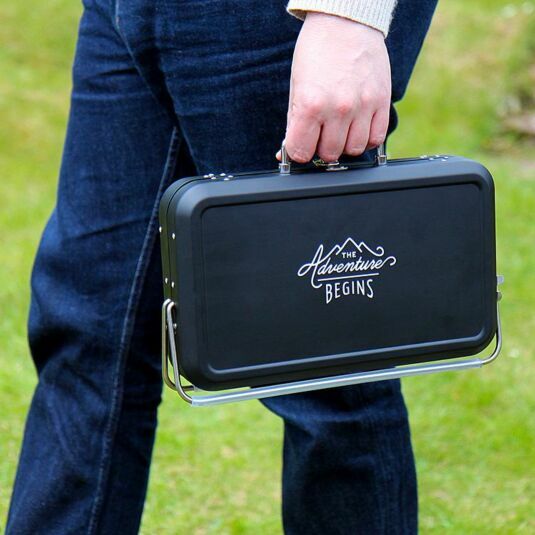 This stylish and luxurious range from Gentlemen’s Hardware ensures you always have the tool, whatever the task – whilst looking dapper of course.